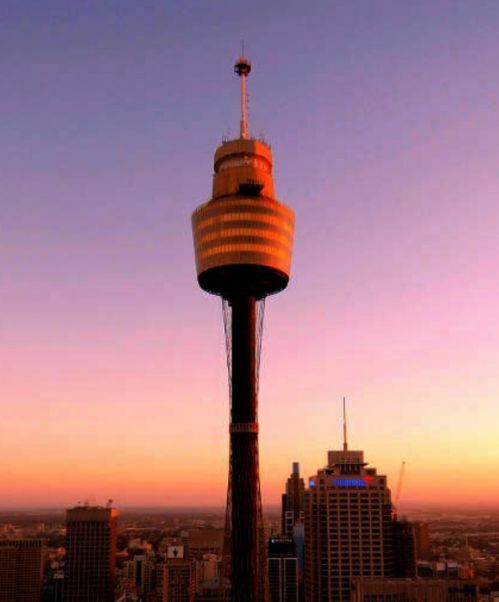 Save with this exclusive Sydney super saver pass! 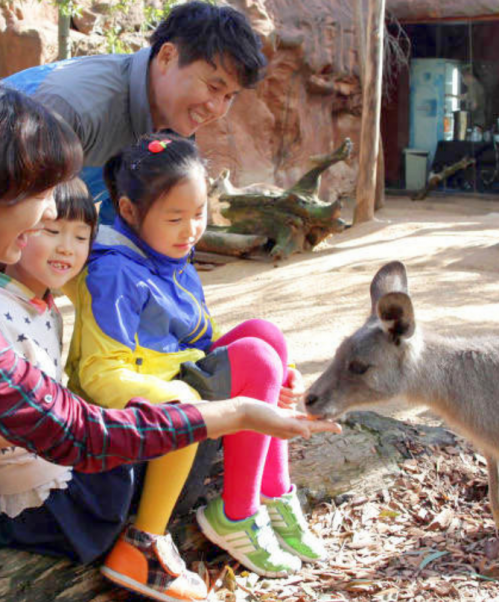 The best value combo pass for taking in some of Sydney's top attractions and getting around Sydney Harbour, the Sydney super saver pass provides 3 attractions and a hop on/hop off harbour ferry cruise all in one convenient package. 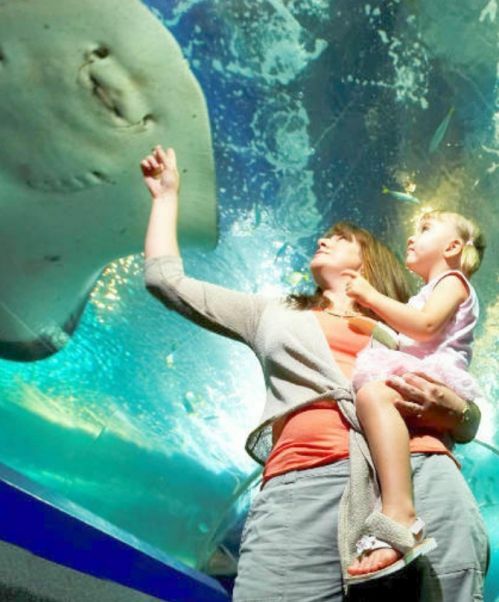 Save a huge amount of money while visiting your choice of any 3 of Sea Life Sydney Aquarium, Wild Life Sydney Zoo, Sydney Tower Eye or Madame Tussauds Sydney PLUS make travelling around Sydney Harbour easy with a ferry cruise that will take you to all the essential stops around Sydney to see the sights and highlights. 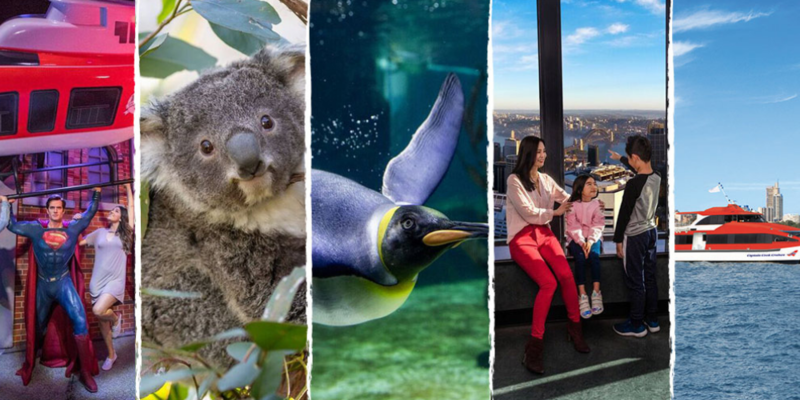 Featuring a great selection of attractions showcasing the best of Aussie animal life on both land and sea as well as the chance to meet famous figures from history and culture in wax form and get the best possible views of Sydney city from high above, it's a flexible attractions pass that allows you to enjoy what attractions you see fit. 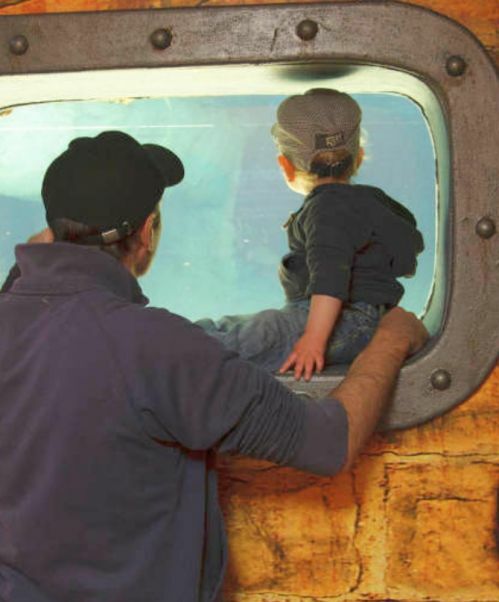 Forget the hassle of booking multiple attractions and arranging transport - this pass covers everything, and with NO booking fees and instant online delivery you'll be able to simply purchase, print and enjoy.